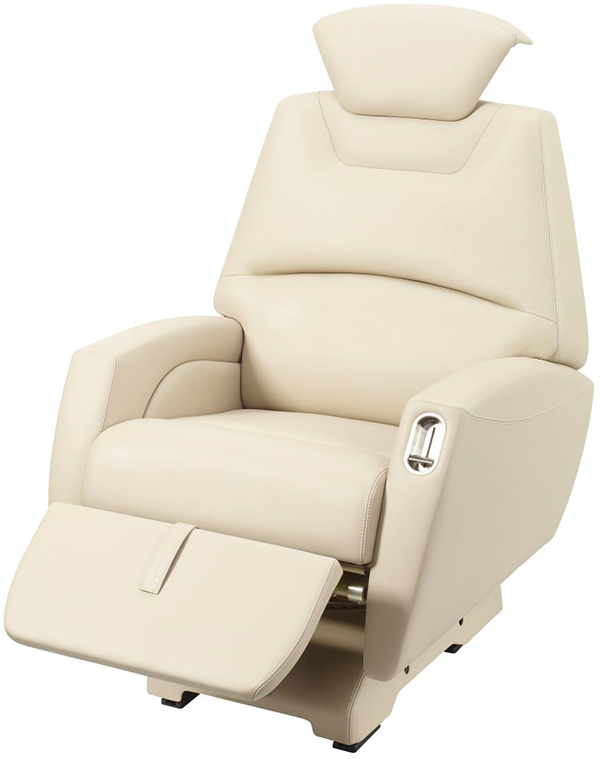 Ipeco is a world leader in aircraft crew seating and enjoys a substantial position in executive passenger seating with a developing share of the galley insert sector. 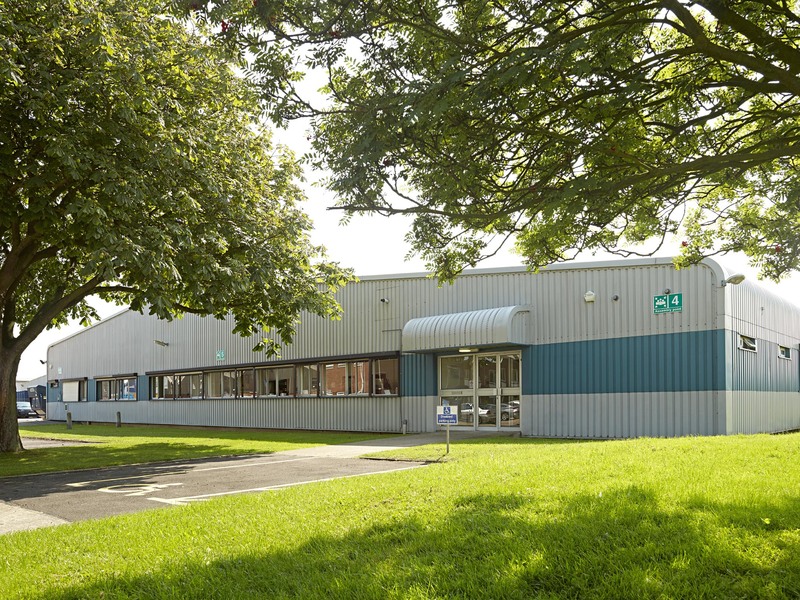 We have developed an extensive manufacturing capability to deliver these products and independently offer high precision engineering solutions including salt bath brazed chassis, composite structures and electronic power management systems. 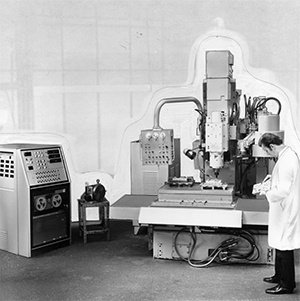 Industrial Precision Equipment (now Ipeco) is founded by Allan Johnson as a sub-contract machining and fabrication company. 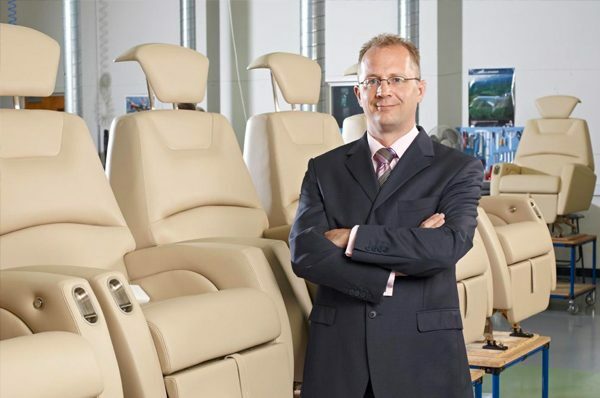 Ipeco seizes the opportunity to diversify into the design and manufacture of aircraft crew seats following a report by the Farnborough Institute of Aviation Medicine which cited a problem with pilot fatigue caused directly by uncomfortable seating. 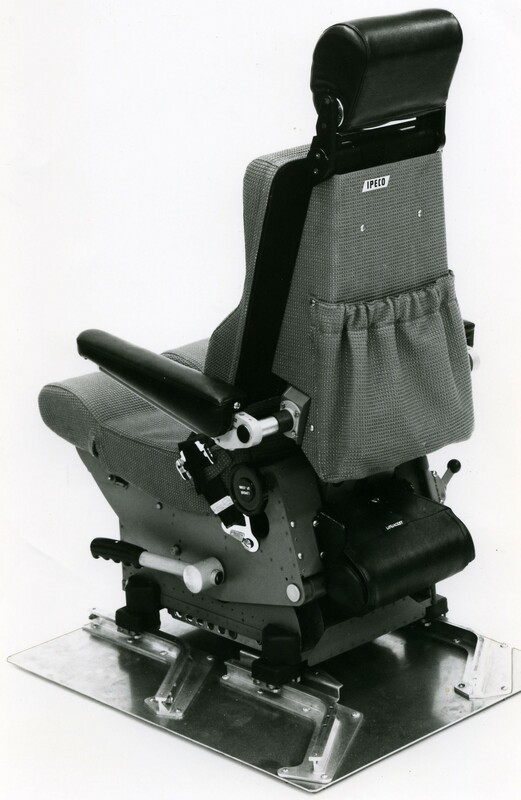 Ipeco develop a more comfortable and ergonomic pilot seat for commercial aircraft platforms which is then bought by Fokker. Ipeco is awarded contract to retrofit Lufthansa B707 / B727 fleet. Ipeco is selected by Gulfstream to provide pilot seats for the GII aircraft. Ipeco is selected by Boeing to provide pilot seats for the new Boeing 757-200. The first airline to take delivery of the B757-200 is Eastern Airways. 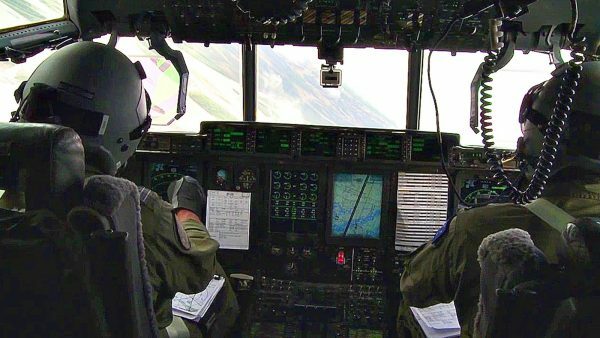 Lockheed Martin chooses Ipeco crew seats for its C-130 programme. 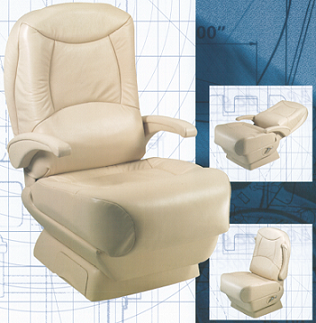 Ipeco becomes a market leader in crew seating for commercial aircraft and is the chosen supplier for pilot seats on all Boeing commercial aircraft platforms. 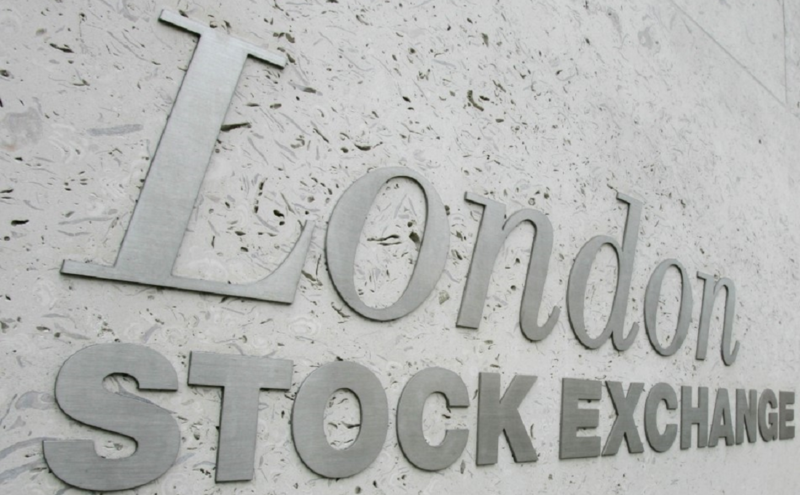 Ipeco acquires Benson Lund (cabin interiors). 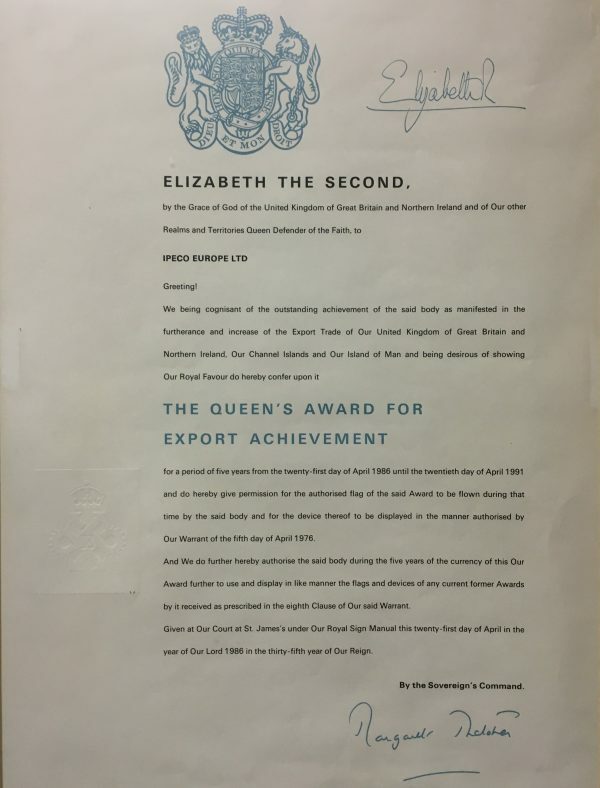 Ipeco is awarded its first Queen's Award for export achievement. 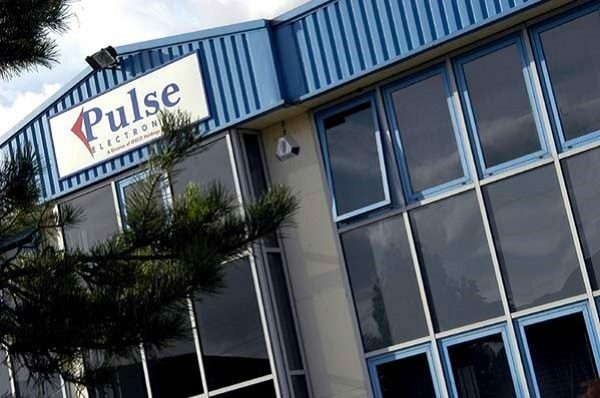 Ipeco acquires Pulse Electronics (electronics). 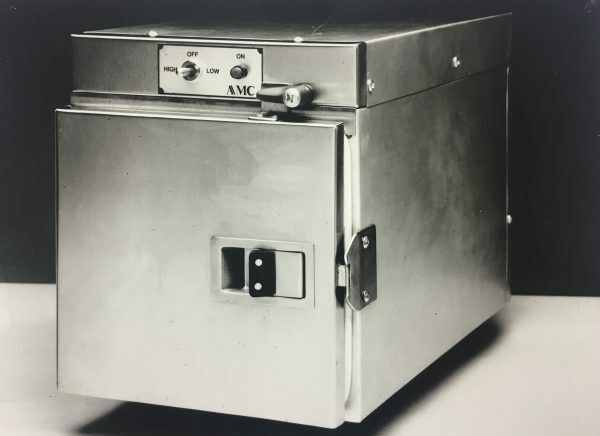 Ipeco acquires AMC (galley inserts). 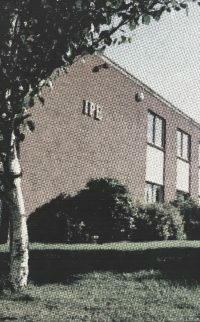 Ipeco is brought back into family ownership. 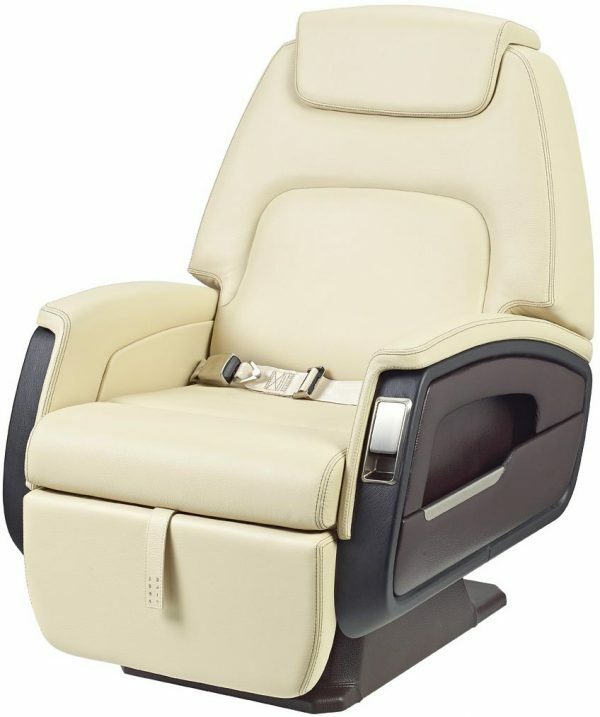 Ipeco develops executive passenger seating for business aircraft. 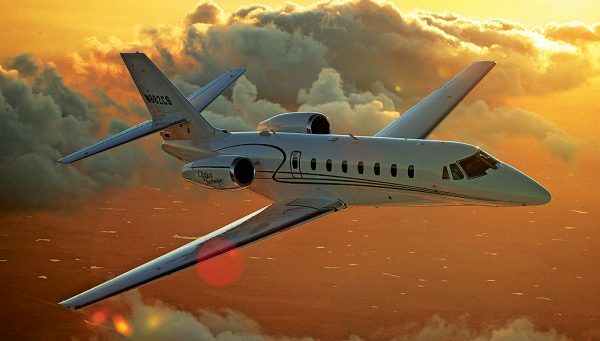 Cessna becomes the launch customer shortly followed by Hawker Beechcraft. 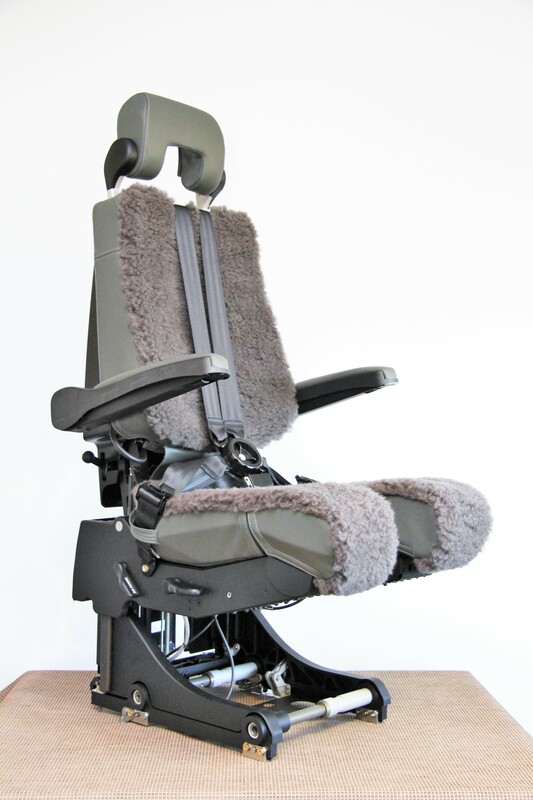 Ipeco is selected to provide pilot seats for the Boeing C-17 programme and continues to supply crew seating for Lockheed Martin C-130 aircraft variants. 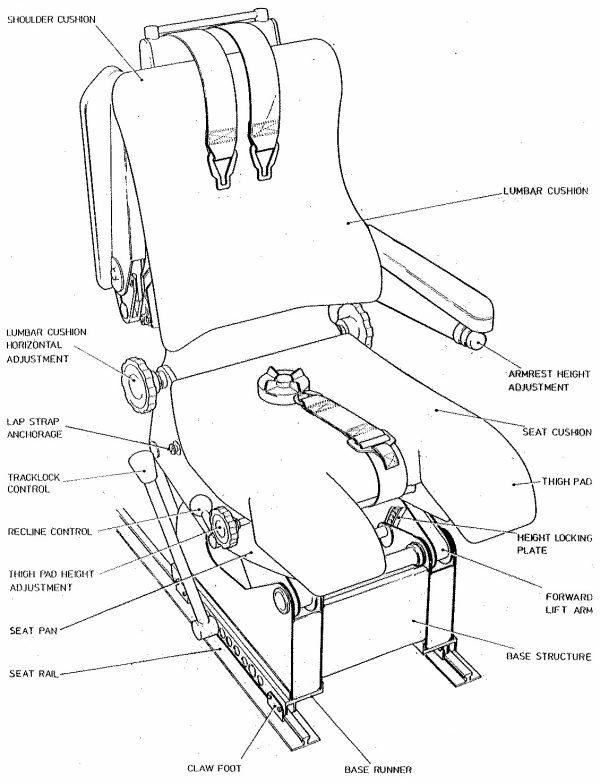 Ipeco is selected to supply pilot and observer seating for the B787 aircraft. Ipeco is selected by Bombardier to supply executive passenger seating for the CL300 mid-size business jet. 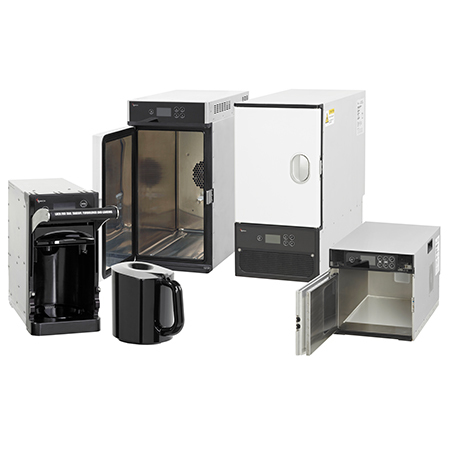 To complement its existing galley insert product range Ipeco is selected as one of three suppliers for the A350XWB programme and begins development of a new product portfolio. Ipeco continues to provide executive passenger seating to Bombardier for the new CL350 aircraft. Ipeco is selected to supply pilot, observer and flight attendant crew seating for the new Embraer E2 family of aircraft. Ipeco establishes a new distribution centre in Hong Kong. 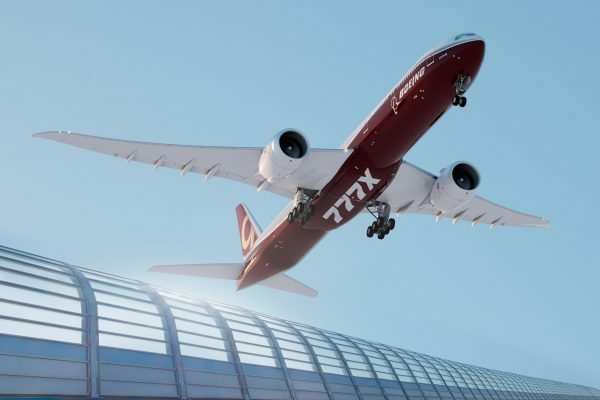 Ipeco is selected by Boeing to supply pilot and observer seats for the new B777X family of aircraft.